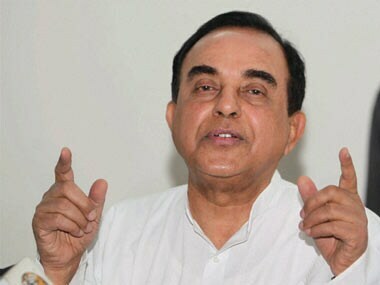 BJP leader Subramanian Swamy on Tuesday demanded a discussion on Mahatma Gandhi's assassination, saying no autopsy was conducted on the body. 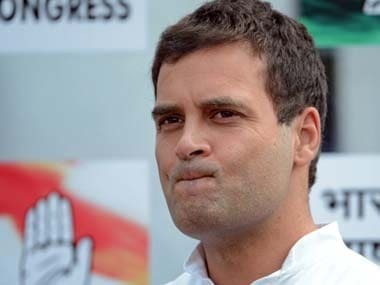 Rahul Gandhi appeared in a court at Bhiwandi in Thane in connection with a criminal defamation case for allegedly blaming RSS for assassination of Gandhi. 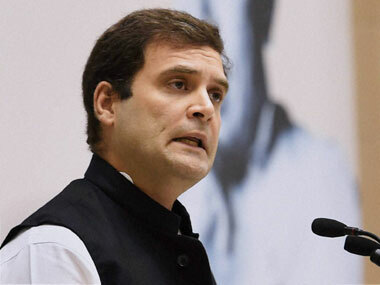 Rahul Gandhi has moved the Supreme Court seeking a stay on the Bombay High Court order dismissing his plea for quashing a defamation case against him.